If youve followed Panteras rise to the top of the metal heap, then youre already well aware of the searing, crushing, metal massacre that is Dimebag Darrells signature guitar tone. 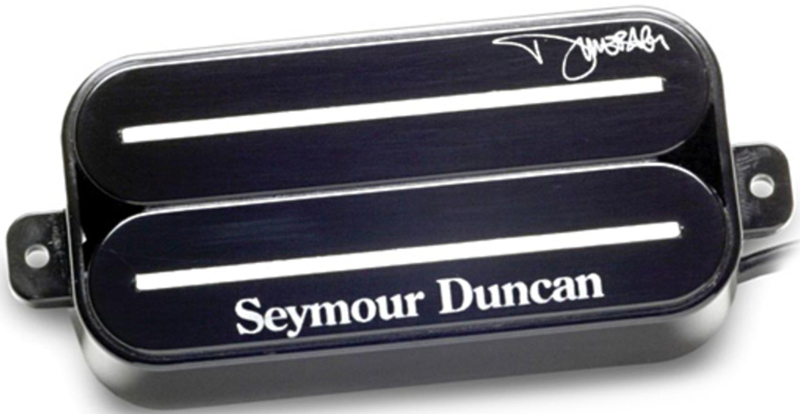 Now, that tone is yours with the SH-13 Dimebucker. The Dimebucker uses a powerful ceramic magnet coupled with stainless steel blades for boot kickin attitude. 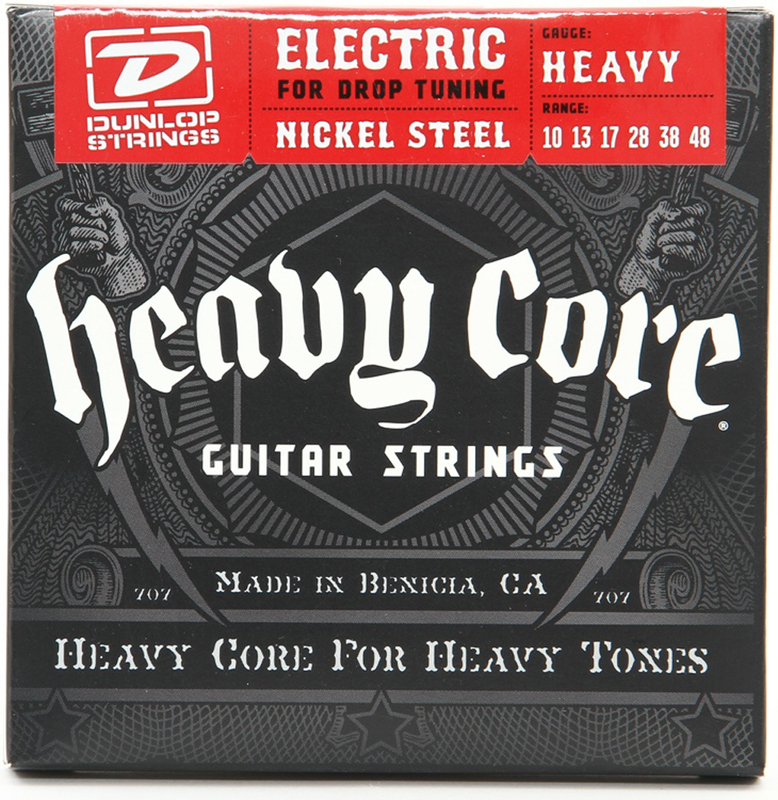 The secret to the Dimebuckers hard-hitting crunch is the small amount of metal mass in the core of the pickup. 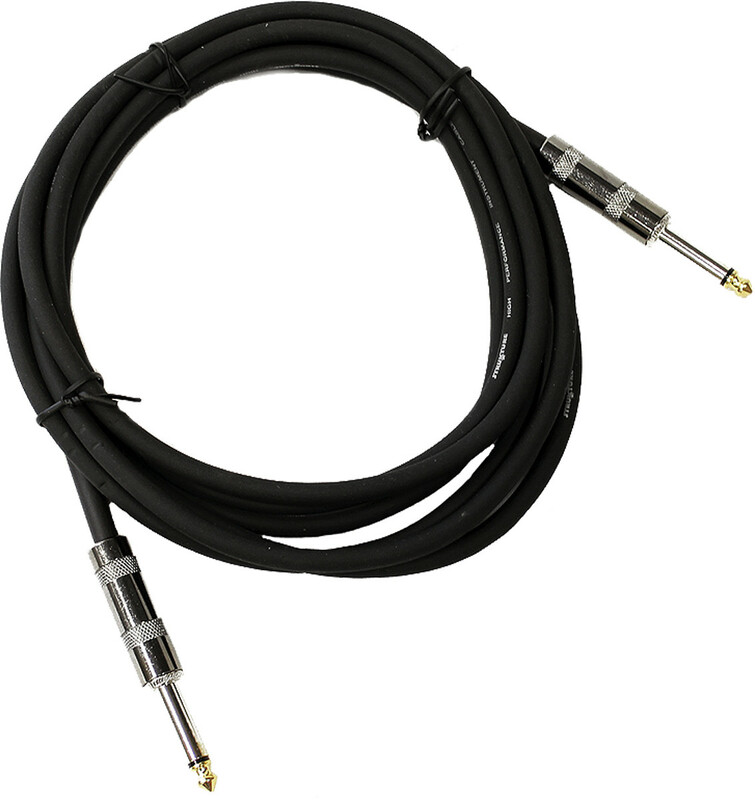 This allows the SH-13 to have both high d.c. resistance and a high resonant peak. 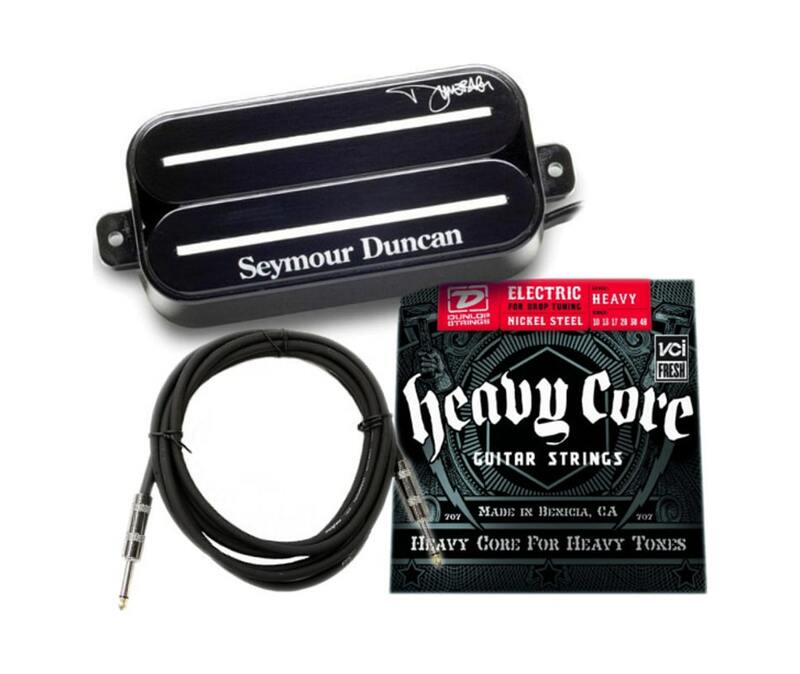 The result is a high-output, aggressive humbucker with lots of treble bite and clarity, as well as punchy bass response and exceptional dynamics.